Use our Growth Hub for easy access to resources for business growth. Find a workspace for your employees, recruit new talent, get legal or patent advice, certify your team, and more. DigitalOcean's agency program aims to help service providers offer simple and elegant solutions to the complex infrastructure needs of their clients. DigitalOcean gives agencies intuitive solutions for high availability, storage, security, and networking to cost-effectively and efficiently run their development, staging, and production environments at scale. Hatchbuck is here to help your agency cut through the clutter of bulky tools and complex programs. Easily execute client strategies with all-in-one CRM and marketing software. Special pricing makes it simple to extend your services to clients of all shapes and sizes. Focus on execution - not how much client budget your software is chewing up. WeWork is a global network of workspaces where companies grow together. Teams of any size can find refreshingly designed collaborative space, private offices, and meeting rooms that energize their employees and their guests. But WeWork is so much more than four walls—providing community, amenities, events, and technology to evolve space into experience. WeWork offers the Clutch community 10% off at select locations. Reflik is a crowdsourcing platform that finds top candidates in half the time through an extensive community of independent recruiters and staffing agencies. This process, called Talent Crowdsourcing, drastically reduces the administrative burden felt by today’s hiring managers and Talent Acquisition professionals. Independent recruiters use Reflik to gain access to hundreds of open positions and large cash rewards. Companies use Reflik to find highly-qualified candidates for up to 50% less cost and in 50% less time than traditional recruiting methods. 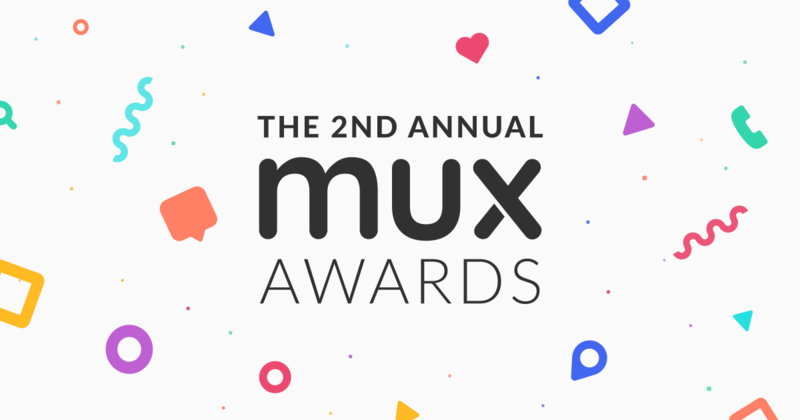 TheMobileUX Award’s mission is to celebrate the mobile industry by showcasing incredible mobile apps. We are designers, makers and users ourselves. As such, we recognize that great apps go beyond interface design. The awards aim to recognize mobile apps whose experience is exceptional in every way – Design, Animation, Content, Onboarding and more. HubSpot offers a full stack of software for marketing, sales, and customer service, with a completely free CRM at its core. They’re powerful alone — but even better when used together. Start growing with HubSpot today! With tools to make every part of your process more human and a support team excited to help you, getting started with inbound has never been easier. Eliminate the highest point of friction in the funnel by letting your prospects book demos directly with your sales reps. Qualifying questions take inputs from customers before allowing them to book, meaning we can route your best leads to your best sales reps automatically. OnSched offers the Clutch community 50% off of the first 3 months of their Booking for Sales product. Having a presence on Instagram is now just as important as having a website, but the daily hassles of managing a professional Instagram account can take away from your core business. We created SelfMade to solve this problem—SelfMade is the industry expert in Instagram content creation and curation. Thousands of businesses and brands rely on SelfMade for professional image editing, sourcing uuser-generatedcontent, grid planning, caption writing, hashtag research, and posting on a daily basis. We do it all for less than the cost of a social media manager. ZwillGen is a boutique law firm that has investigated, litigated and counseled some of the biggest names in technology on a wide-range of Internet issues including cybercrime, information security, privacy, and Internet gambling. Since its founding ZwillGen’s lawyers have been ranked and recognized in Chambers USA for their focus in Privacy and Data Security. In addition to the founding D.C. office, the firm has offices in New York, San Francisco, & Chicago. The Developers Alliance serves the software developer workforce and the companies that depend on them by providing policy education and advocacy resources in the U.S. and Europe. It is our mission to support the industry's continued growth, promote innovation, and foster a developer-friendly policy and regulatory environment. Alliance members range from startups to household tech company names and include industry leaders in consumer, enterprise, industrial, and emerging software, many of which are Clutch-certified businesses. Google Developers Certification lets you demonstrate your proficiency and skill. After you pass a certification exam, you can use your certification to promote yourself to the communities, projects, and employers that are important to you. All the certification exams are backed by rich training content offered as online curriculum, instructor-led training, or self-study materials. When you pass a certification exam, Google stores your certificate, badge, or other digital marks in a central, verifiable location. You can include your digital mark in your email signature and embed it on sites such as LinkedIn and Twitter.